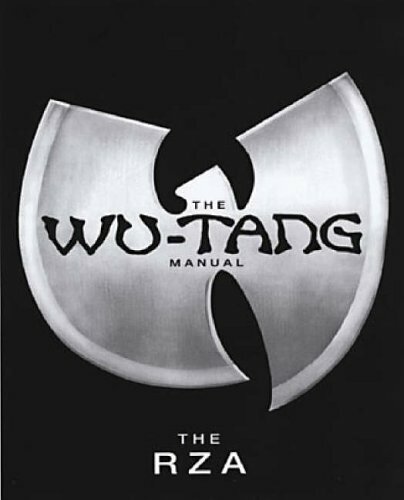 "Equal parts travelogue, manifesto, dictionary and cultural decoder ring for one of hip-hop's most influential and unorthodox rap groups...It's quite obvious that the nine-member crew is as adept in analyzing Eastern philosophies, chess strategies and numerological systems as they are in smoking ells and dodging bullets." 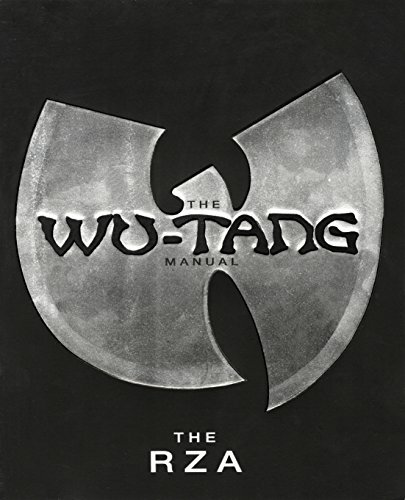 The enigmatic State Island hip-hop collective offers a definitive introduction to the mysteries and complexities of the Wu-Tang Universe, revealing the intricate web of personalities and alter egos, warrior codes, numerological systems, and Eastern spiritual and philosophical concepts that define their world. Original.